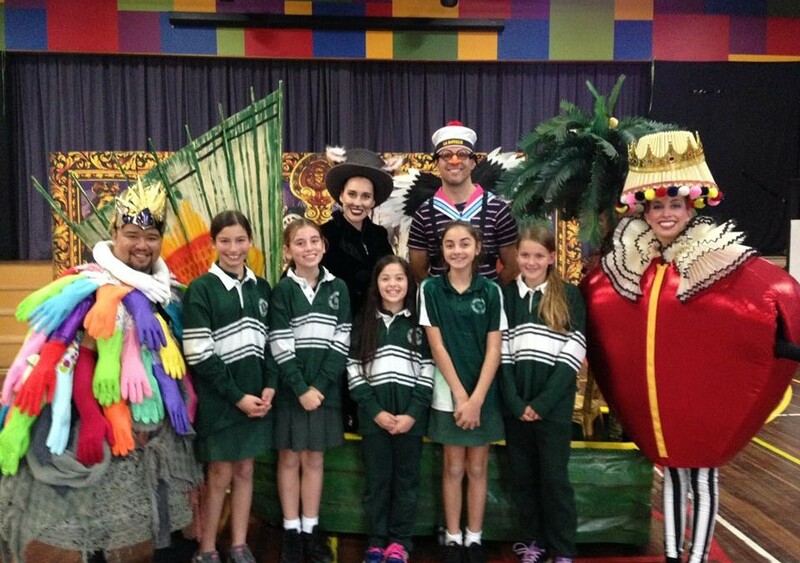 OSPS students attended an opera performance by ‘Opera Australia’ for Education week. The play was called ‘By the Light of the Moon’. What is ‘By the Light of the Moon’? The play is based on the poem The Owl and The Pussycat. In the poem, Cedric the owl and Agatha the pussycat go to sea in a boat for a year and a day. They are trying to find the meaning of love. Along their journey, they meet the Queen of Hearts, Mary Mary Quite Contrary, Little Miss Muffet’s spider, Old King Cole and the Three Blind Mice. It was a great performance and something the children will remember forever!